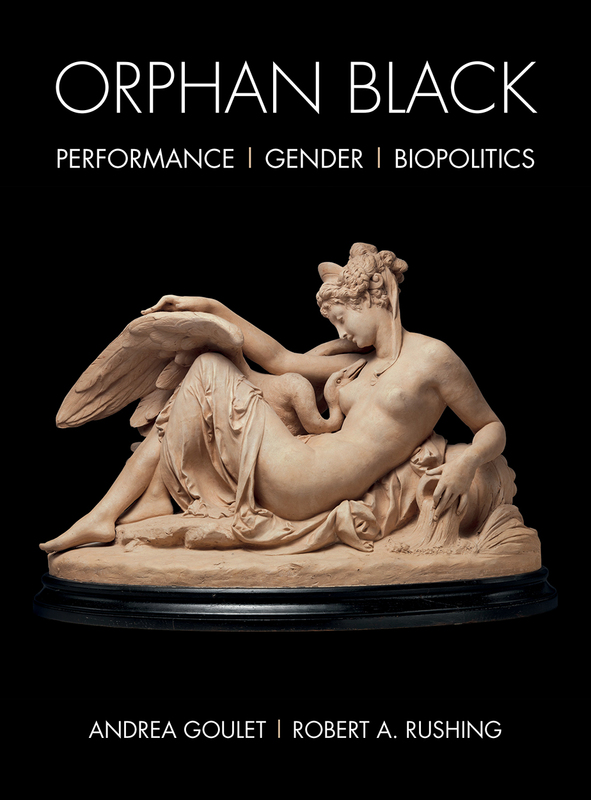 This book presents a groundbreaking exploration of the hit television series Orphan Black and the questions it raises for performance and technology, gender and reproduction, and biopolitics and community. Contributors come from a range of backgrounds and explore the digital innovations and technical interactions between human and machine that allow the show to challenge conventional notions of performance and identity, address family themes, and Orphan Black’s own textual genealogy within the contexts of science, reproductive technology, and the politics of gender, and extend their inquiry to the broader question of community in a "posthuman" world of biopolitical power. Mobilizing philosophy, history of science, and literary theory, scholars analyze the ways in which Orphan Black depicts resistance to the many forms of power that attempt to capture, monitor, and shape life today.